Diesel combustibility is measured by Cetane rating. 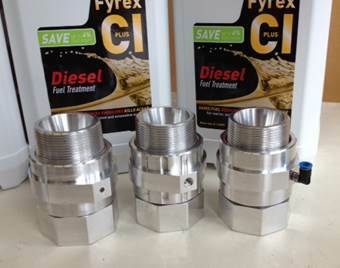 Fyrex CI has an increased Cetane rating, delivering improved fuel burn-rate efficiency without any adverse side effects to the environment or equipment. Injected fuels form a spray pattern that plays a significant role in the air-fuel mixing process. The surfactant lowers the surface tension of fuel droplets, creating smaller more atomised spray patterns improving air-fuel mixture and a more efficient combustion. Cleaning Detergent: To create and maintain optimum performance clean flowing unimpeded fuel lines and injectors are necessary. This is achieved by adding a detergent chemical to dissolve build up in fuel lines and injector nozzles which typically reduce the potential efficiency of fuel combustibility. Demulsification is a chemical process that separates the water and fuel, effectively pushing the water to the bottom of the holding vessel. Water is then pumped or drained from the system. Demulsification is by far the most effective mechanism for long-term water management and the immediate efficiency of combustion. An upper-cylinder lubricant reduces equipment wear rates and improves mechanical tolerance to degradation, counteracting the effect of low and zero sulphur levels in modern diesel fuel. Oxidation of materials is historically a significant problem within fuel storage and engine systems. Rust causes major problems in high performance components and causes major issues with equipment longevity and reliability. A rust inhibitor counteracts the onset of oxidisation and stabilises existing rusted materials. Oxidation of the fuel itself is also a problem for fuels stored at temperature or over longer periods of time. Microbial growth thrives in fuel contaminated with water. These organisms consume the fuel, breaking down its hydrocarbon chains and reducing combustibility. The biocide agent kills and prevents growth of these organisms to ensure the fuel maintains its optimal performance level. Unlike our competitors HFT Marine is an 'all in one' solution. 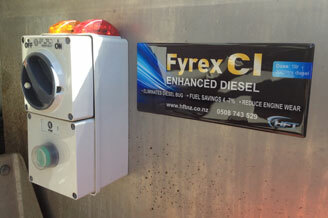 Designed to get the best performance and results from your fuel oil whilst reducing harmful emissions and black smoke. An ashless, multifunctional fuel conditioner engineered for Heavy fuel Oil. Providing powerful sludge dispersant, fuel blend stabilization, anti - corrosive, lubricity and biocidal properties. By achieving smaller fuel particle size and lowering surface tension, combustion efficiency and fuel economy are improved, also resulting in lower particulate emissions. Keeps equipment clean including nozzles, injectors, valves, pistons and tanks. Prevents corrosion of metal surfaces when using fuels with high vanadium and sulphur content. Eco Xp is a petrol octane boost giving you a better result for a fraction of the cost. 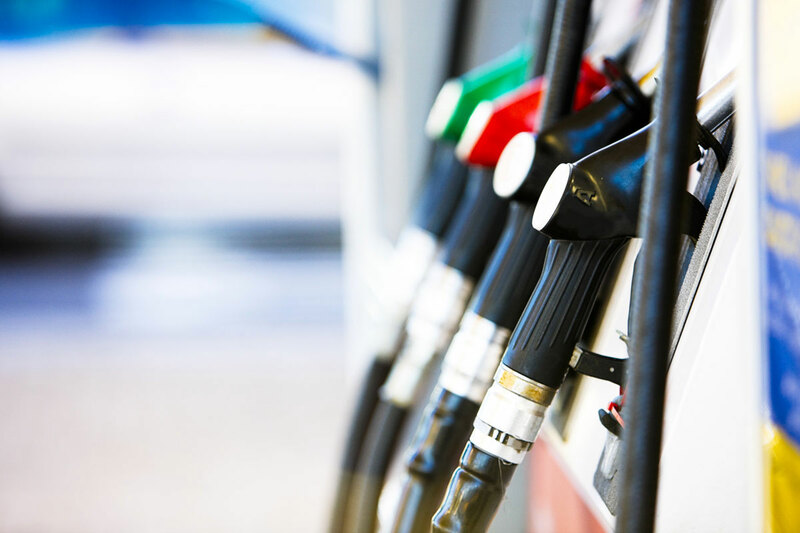 Used and sold at the forecourt by fuel station owners it can be supplied from the bowser or from the checkout in different sized bottles for a ready to use application. A premium conditioner that increases power, cleaner for your engine, reduces emissions and engine wear providing a better, smoother drive. Eco Xp 3000 is a petrol octane booster designed for high end / bulk users. It is engineered solely to convert standard fuel to a higher octane. Example 91 to 95, 96 to 98 octane. 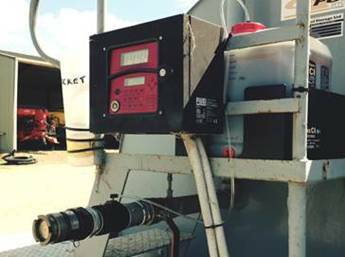 Its ease of use enables service station owns to dose directly into the tank upon filling, or at the gantry by your bulk fuel supplier. Our innovative Automated Dosing Units (ADU) are self-contained autonomous systems capable of administering product simply by the flick of a switch. 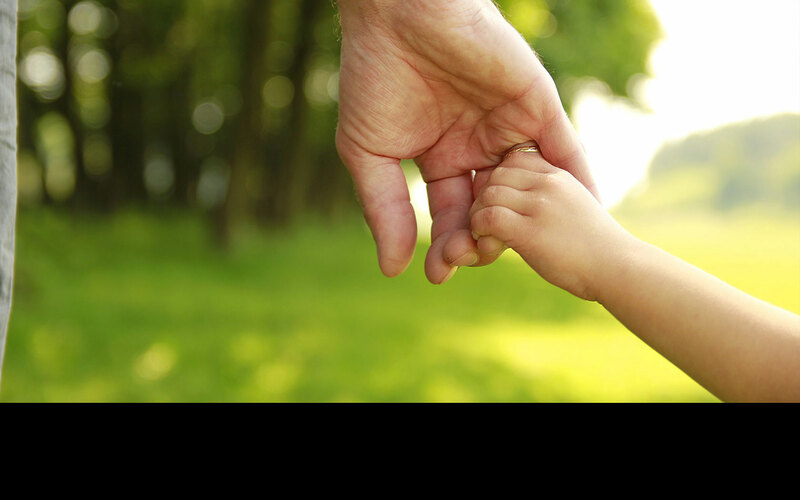 This technology enables us to supply product within a millilitre of the selected amount. Receives fuel level data from a wide range of fuel tank level senders. 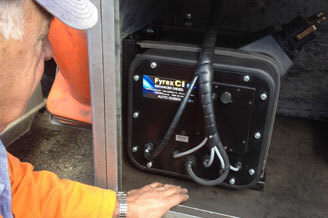 Dispenses the correct volume of product into fuel tank(s) over a wide range of climatic temperature conditions. solenoid valve fitted to the fuel tank. Supplied with all components for installation on a vehicle with one fuel tank (internally wired for two fuel tanks), with optional configuration of up to four fuel tanks. Engineered, designed and manufactured in New Zealand the Vortex Inline Dosing Unit is now available to all users of onsite fuel facilities that are filled using the TODO style applications.